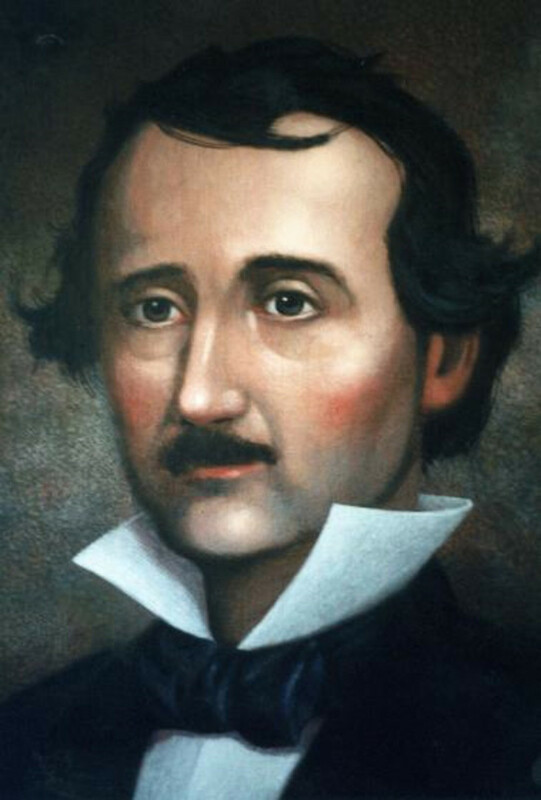 Comparative Analysis of Edgar Allan Poe's "Ligeia" and "The Oval Portrait"
In the short stories “Ligeia” and “The Oval Portrait”, Edgar Allan Poe once again combines elements of horror with a hint of a love story. 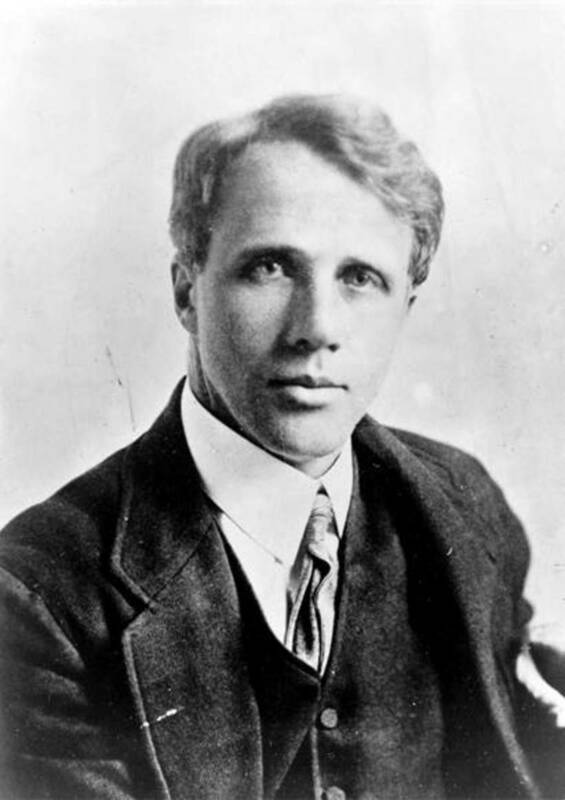 As in other tales, he has used many of the same writing techniques such as an unreliable narrator, a great attention to detail, and an obsession with a specific body part. Perhaps most importantly we see the death of a beautiful woman play an important role. Poe combines these elements to effectively tell a haunting, powerful story about lost love in both “Ligeia” and “The Oval Portrait”. 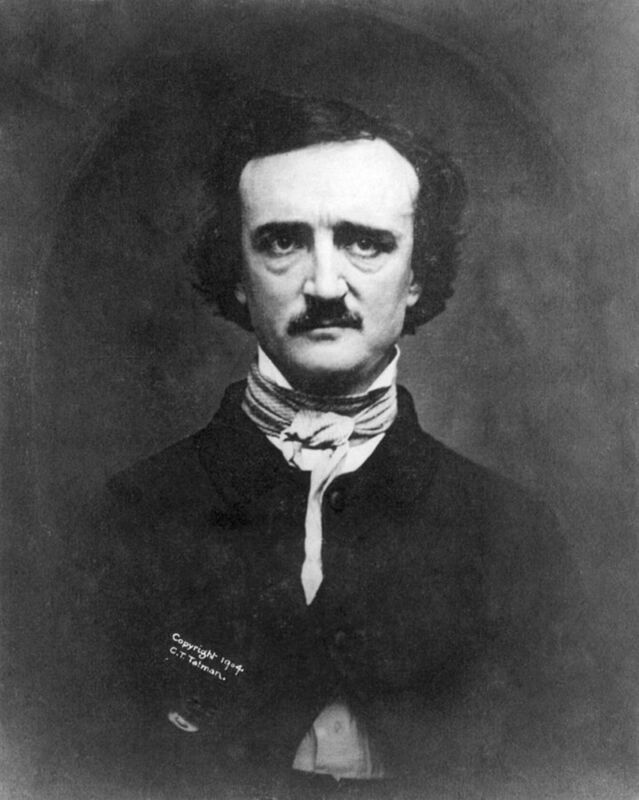 Poe has used an unreliable narrator in many of his stories, including “The Tell-Tale Heart”, “William Wilson”, and “The Black Cat” among many others. “Ligeia” is no exception to this. As he often did, Poe chose to leave the narrator unnamed as the story was not really about him, but about Ligeia herself. After the death of his beloved first wife the narrator turns to opium use as a means of coping with his loss. Opium use is mentioned six times in the story, with the narrator saying things such as, “I had become a bounden slave in the trammels of opium” (Poe 118) and “In the excitement of my opium dreams (for I was habitually fet­tered in the shackles of the drug)” (Poe 120). His assertion that he was often hallucinating as a result of the drug makes him a very unreliable narrator, as it is impossible to differentiate what is real and what is part of his opiate dreams. In fact, it could actually be argued that perhaps Ligeia herself was nothing more than an opiate induced vision. The narrator admits that he never knew Ligeia’s surname and that she seemed to have no background whatsoever $6. This combined with how he describes her as having a perfect appearance and unimaginable intelligence make her seem too good to be true (Mcelwee). Further proof of the fallibility of the narrator is shown by the fact that he has trouble recalling certain aspects of the story. As with other of his tales (such as “The Cask of Amontillado”), Poe has chosen to present the story many years after its occurrence. As the narrator puts it, “Long years have since elapsed, and my memory is feeble through much suffer­ing” (Poe 111) thus detracting even further from his credibility and ability to accurately recall the events. It is interesting that he is able to recall very precisely the image of Ligeia and the bridal chamber yet he claims that he cannot “remember how, when, or even precisely where,” he actually met her (Poe 111). While this remembrance could be attributed to his great love for her, it could also be because it is easy to recall something that his own mind has created that was never real to being with. Not much information is given about the narrator of “The Oval Portrait” but it is said that he has sustained an injury and is in a “desperately wounded condition” (Poe 151). He also admits to being in an “incipient delirium” (Poe 151). His dazed state could explain his sudden curiosity towards the portrait. One thing that Poe is known for is his attention to detail, especially when describing the setting and surroundings of a story. His description of the house in “The Fall of the House of Usher” plays an important part in the telling of the tale. A particular awareness to housing is also paid in “William Wilson”. The narrator of “Ligeia” spends a great length of time describing the bridal chamber. He illustrates every minute feature of the room: the shape and size, the furniture, floor and wall coverings, windows, doors, decorations, and so on. The narrator claims that “there is no individual portion of the architecture and decora­tion of that bridal chamber which is not now visibly before” (Poe 119) him. “The Oval Portrait” also contains a detailed description of the narrator’s sleeping quarters. He speaks of its decorations, paintings, furnishings, and again, the “bizarre architecture of the château” (Poe 151). Setting the scene and creating a strong image of the rooms is important to the atmosphere of these two stories. Not only does Poe use carefully chose words to describe the setting, but he also sets a very gloomy atmosphere with his use of specific words. When describing the bridal chamber in “Ligeia” he uses the words leaden, ghastly, gloomy, grotesque, and hideous, among others. 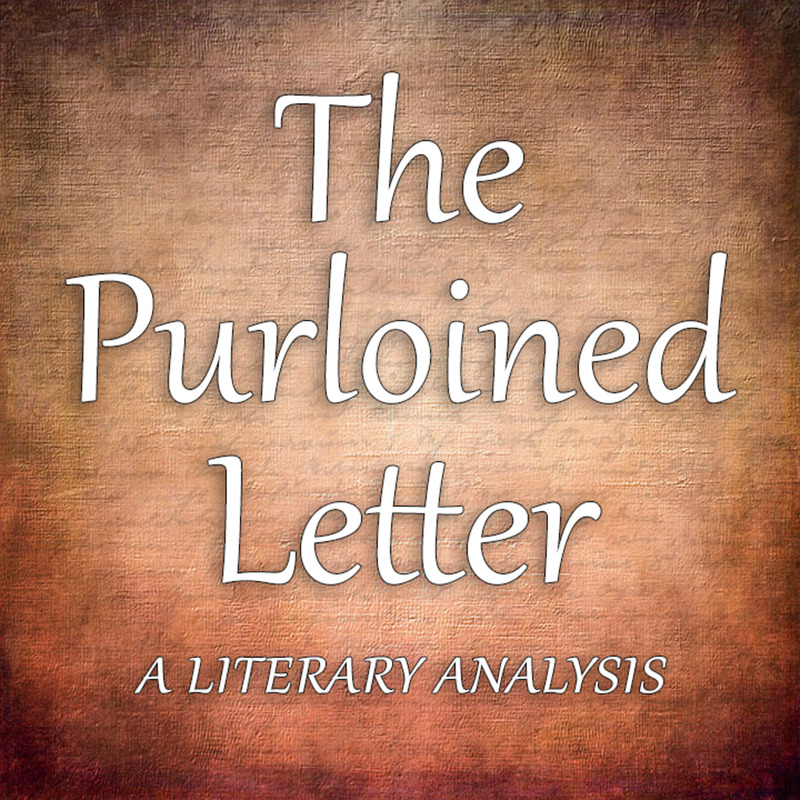 In “The Oval Portrait” Poe uses similar words, such as bizarre, sumptuously, and arabesque. Many of these words can also be seen in “The Fall of the House of Usher” where the goal was also to create an eerie feeling. The utilization of these adjectives along with the detailed description of the décor of the rooms set the tone and indicate to the reader that something powerful is about to happen. While Poe may be better remember for his use of powerful imagery when creating a dismal picture, he was also very capable of describing beauty, mainly when it came to the women of his stories. Ligeia is described as exquisite, voluptuous, delicate, graceful, and radiant while the girl in the portrait is called “a maiden of rarest beauty” (Poe 153). Compare this to Berenice, who is described as a “gorgeous yet fantastic beauty” (Poe 98). Or to Eleonora, who has bright eyes, smooth cheeks, and a sweet voice. This way of recounting a setting or character is a writing style that is very common in Poe’s works. In many of his tales Poe, or rather his narrator, displays a consuming obsession with a specific body part. In “Ligeia”, as well as “The Tell-Tale Heart” and “The Black Cat”, this body part happens to be the eye. While Ligeia’s chronicler does describe her full appearance he focuses especially on the “expression of the eyes of Ligeia!” (Poe 113). Despite his failing memory the narrator retains a clear image of Ligeia’s eyes, “Those eyes! those large, those shining, those divine orbs!” (Poe 113). Indeed, it is these eyes that allow him to see that Ligeia’s soul has entered Lady Rowena’s body. “And now slowly opened the eyes of the figure which stood before me. "Here then, at least," I shrieked aloud, "can I never --can I never be mistaken --these are the full, and the black, and the wild eyes --of my lost love --of the lady --of the LADY LIGEIA. "” (Poe 125). When reading a story by Edgar Allan Poe it is never safe to assume that the dead are actually gone. The dead have been shown to return in “Berenice”, “The Fall of the House of Usher”, and of course, “Ligeia”. Just before her death Ligeia quotes the Joseph Glanvill passage from the epitaph, “Man doth not yield him to the angels, nor unto death utterly, save only through the weakness of his feeble will” (Poe 118). The narrator has previously described Ligeia to be very strong-willed and intelligent and this line foreshadows her return through the power of her strong will. As with the previously mentioned stories it must be considered that the narrator may not be of sane mind and Ligeia’s rise from the grave is a matter of his reliability. As with most of Poe’s writings “Ligeia” and “The Oval Portrait” have no real conclusion or satisfying explanation. In these stories, as well as “The Tell-Tale Heart”, “The Fall of the House of Usher”, and “Berenice”, there is no closure on what happens to the narrator after the conclusion. A common trait of Poe is to set the climax at the end of the piece and leave what happens next up to the imagination of the reader. By doing this he creates a peculiar feeling because the reader is left to ponder the possibilities. This makes his writing even more effective in the horror genre. 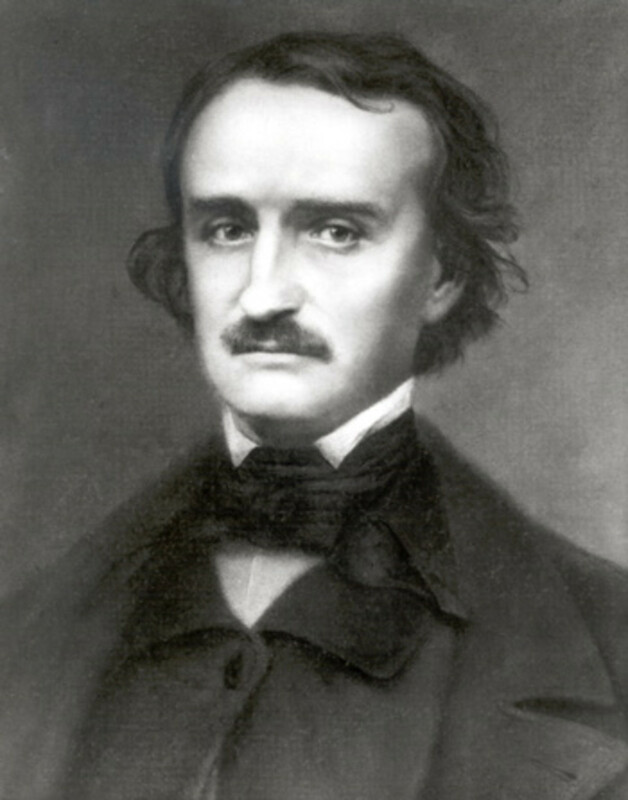 While “Ligeia” and “The Oval Portrait” may seem to be more romantic of stories than many of Poe’s works, they actually greatly resemble his pieces of horror literature and utilize many of his familiar writing techniques. 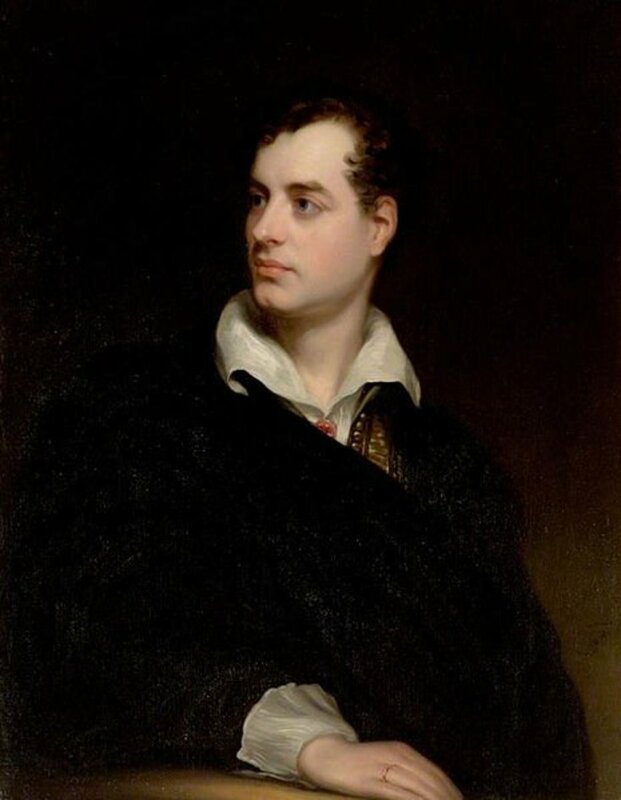 Although the subject matter differs Poe employs many of the same writing strategies, such as his powerful descriptions, a possibly undependable narrator, and of course, the death of a beautiful woman. Using these methods Poe has created two different, yet equally powerful and engrossing works of literature. Mcelwee, Sharon. "Literary Analysis: Ligeia, by Edgar Allan Poe." Helium. Helium, 27 Mar. 2009. Web. 22 Apr. 2012. 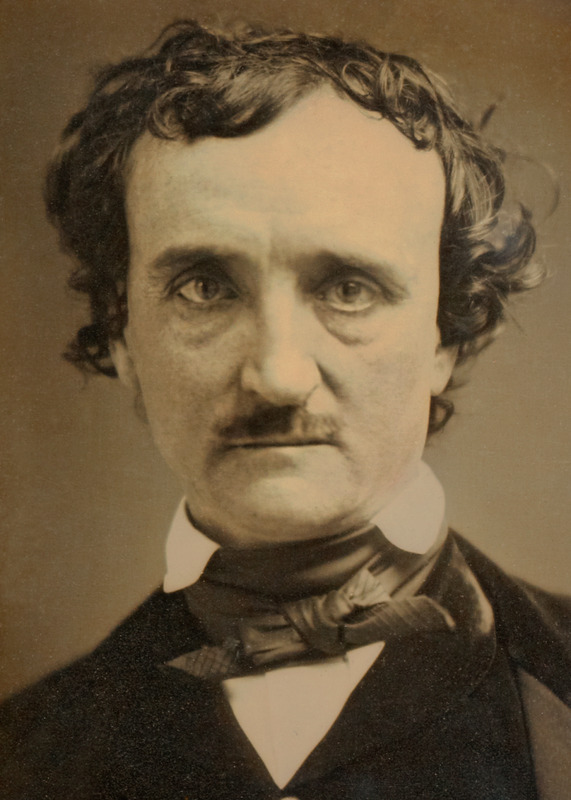 <http://www.helium.com/items/1392589-ligeia-by-edgar-allan-poe>. Poe, Edgar Allan. The Portable Edgar Allan Poe. London: Penguin, 2006. Print. Edgar Allan Poe's "Annabel Lee"
I believe that Poe's writing style (leaving open ends, brilliant descriptions, strategically pointed omissions) helps Poe create the image he wants the reader to see. He can't paint or play music, so he has to use written language effectively in order to invoke terror in his readers and satisfy an emotional appeal. I see much of his influence on some good modern horror writers and motion picture horror productions. I think he ends all of his poems and stories with the Conqueror Worm. They are all just worm food. Horror movies or horror writers today have nothing on Poe.